Manjot Dhillon (left) and Paawa Dandona (right) celebrate Asian American and Pacific Islander Month; The month is designed to educate about this culture. Although May is Asian American and Pacific Islander Heritage Month, the University will be hosting celebrations in April instead. “Many college institutions celebrate this month in April due to the busy time of finals and graduation happening in May,” said Christina Carpio, assistant director of the Asian American Cultural Center, in an email. The Asian American and Pacific Islander Heritage Month was created for students to learn more about Asian and Pacific Islander culture and to share traditions, Carpio said. “Back in the ’90s, Asian-Americans were not allowed to attend the minority quad day, or some minority things, because Asians and Asian-Americans were not considered minorities,” said Katrina Monreal, co-director of the Asian Pacific American Coalition. The celebration is supposed to unite students and help the University administration take care of Asian and Pacific Islander students. Monreal said it is also designed to create a sense of community among minority students on campus. 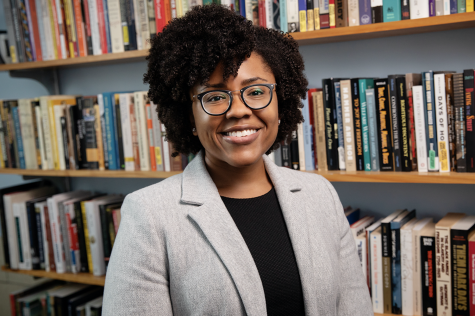 “We also tried to encourage other folks to come out to things, because sometimes, our community can be a little bit more isolated,” she said. Monreal said the isolation of Asian American and Pacific Islander communities enhances the importance of a month that showcases the culture. “I think it is a great way to expose other students to the culture,” said Pasqua Ruggiero, sophomore in LAS, said. Throughout the month, students can attend various activities held by different organizations like movie nights, lectures and talent shows. Asian student organizations representing many countries will host events throughout the month as well. “We will have a wide array of organizations at AsiaFEST! Many of them are student organizations, but we also have a few community groups, too. Performances will include Asian American fraternities and sororities, a traditional Chinese dance and drum team, Hawaiian hula dancing, and many more,” Carpio said. Students from different colleges and people from other cities have come to support and participate in the activities during Asian American and Pacific Islander Heritage Month. The Sikh Student Association hosted an event called Langar, where it provided free vegetarian Indian meals to anyone who attended the event, as part of the celebration. 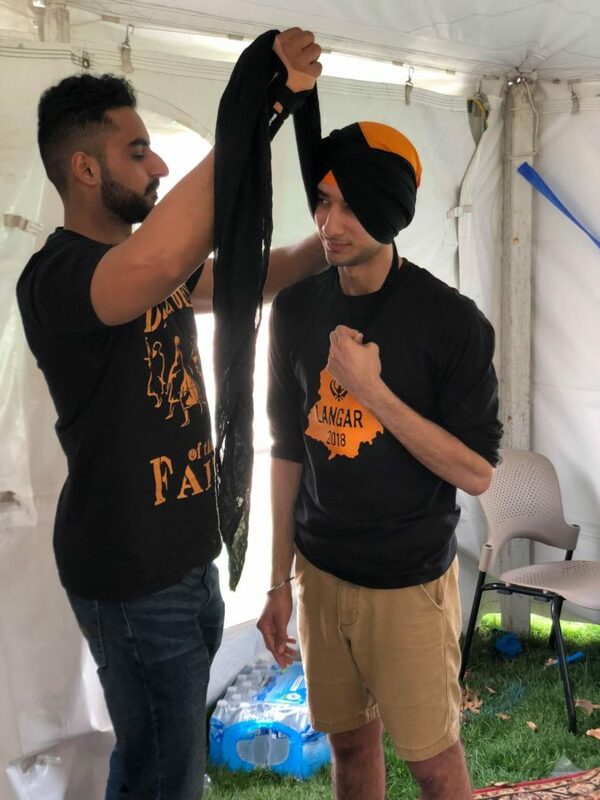 “So the main purpose of this event is to spread awareness about Sikhs; about who we are and what we represent,” said Abhijeed Kailn, graduate student in Engineering.